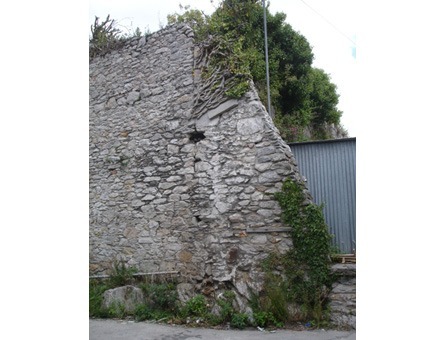 pdp Green produced a Conservation Management Plan (CMP) for Plymouth City Council’s Stonehouse Town Wall, a 15th Century Military Wall. 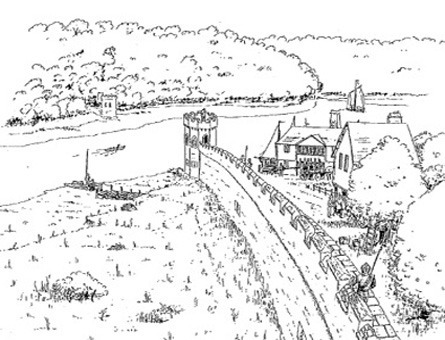 The aim of the CMP is to describe the asset and explain its importance as one of Plymouth’s longest standing structures. 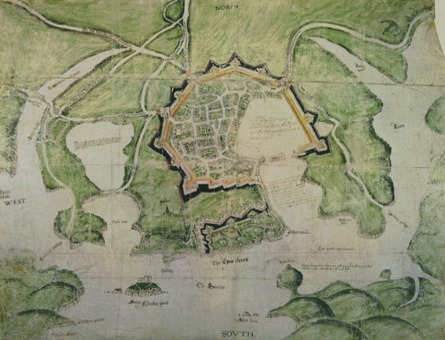 The wall is significant for its architectural, cultural and heritage merit as a rare example of medieval military architecture and its possible links to the Siege of Plymouth during the English Civil War. 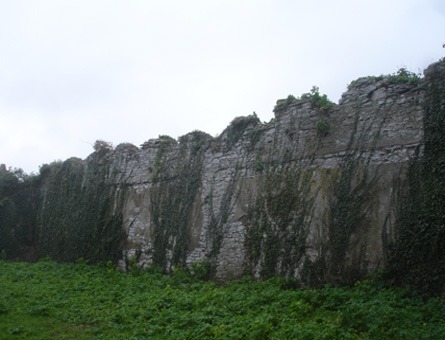 The Conservation Management Plan explored the factors affecting the vulnerability of the asset and presented strategies for protecting the Wall, built on a framework of conservation principles and specific aims and policies.